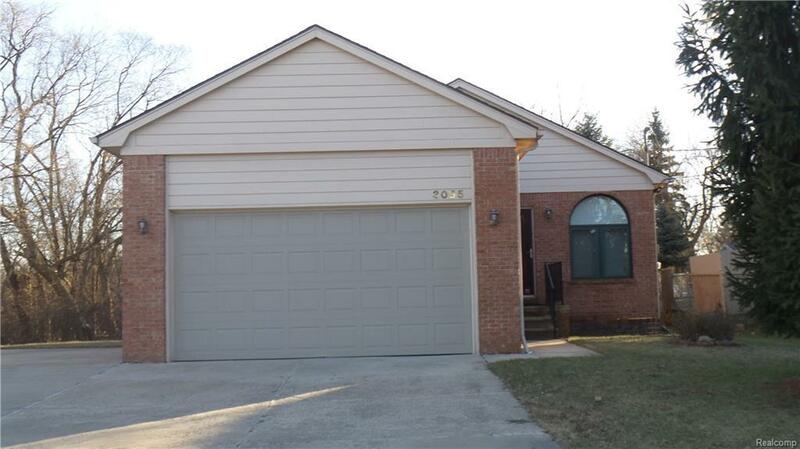 BEAUTIFUL 3 BEDROOM 2 BATH BRICK RANCH WITH HIGH CEILINGS THROUGH OUT. FULL SIZE BASEMENT AND 2 CAR ATTACHED GARAGE. NICE WOODED BACKYARD. SECOND GARAGE IS NOT PART OF LEASE OF PROPERTY. OWNER IS LOOKING FOR A MINIMUM 2 YEAR LEASE AND NO PETS ALLOWED.